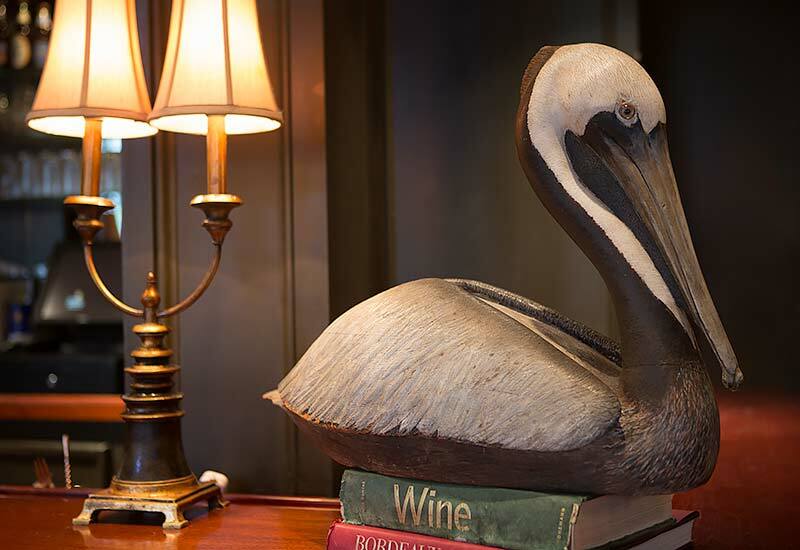 "10 best restaurants for Thanksgiving Dinner across America"
The Pelican Club is a contemporary New Orleans restaurant located on historic Exchange Place in the French Quarter. 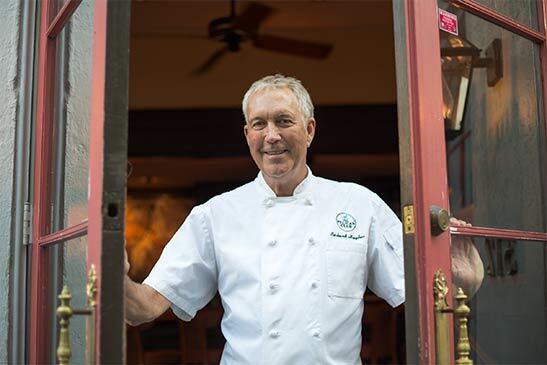 Since opening the doors to the renovated 19th century Creole townhouse in 1990, chef and owner, Richard Hughes has offered a diverse menu based in south Louisiana tradition with French, Italian, and Asian influences reflecting the rich culinary culture of the city. 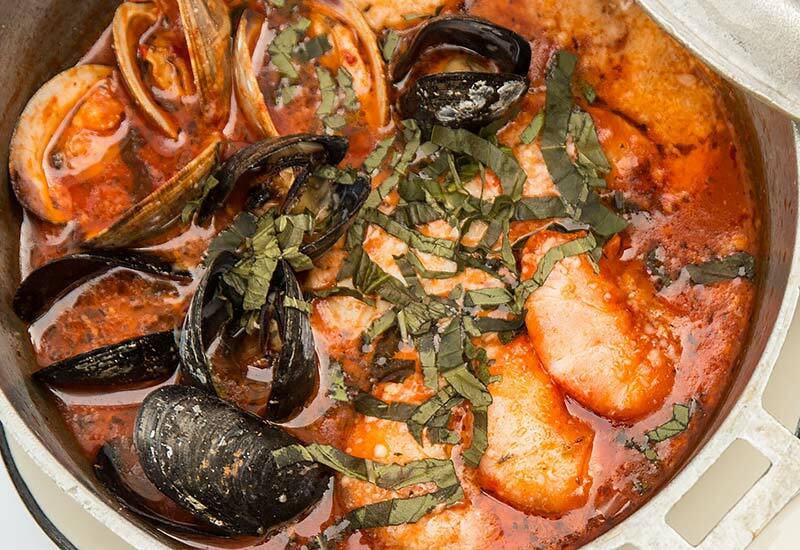 The menu salutes the seafood New Orleans lives and breathes. Walk-ins are welcome depending on availability. We do serve the menu at the bar and at bar tables which are typically not reserved. If you are unable to make a reservation online, please call us at (504)523-1504. We offer partial parking validation at the Hotel Monteleone garage which is located across from The Pelican Club on Bienville Street. Upon arrival please inform the parking attendant that you are going to the Pelican Club. They will valet park your car for you there. Current pricing (subject to change) is $5.00 for 2 ½ hours.